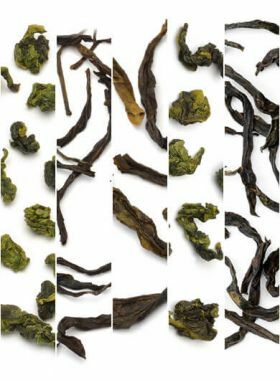 In order to let more people know about this particular series of white tea we provide this elaborately selected White Tea assortment sample pack which includes famous Chinese White Teas. 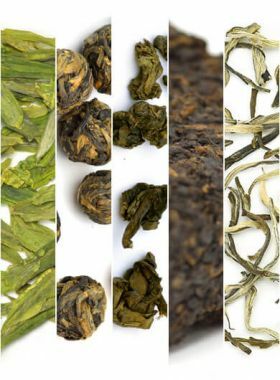 Whether you are new to tea or have been drinking tea for years, you can enjoy several kinds of White Teas at a discount price and choose the ones you like after tasting. Our sampler assortment will help you discover your favourites. 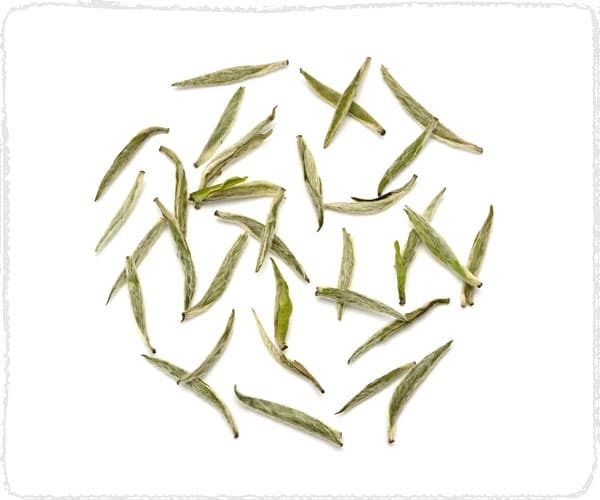 The Silver Needle White Tea owns a beautiful name, Bai Hao Yin Zhen. 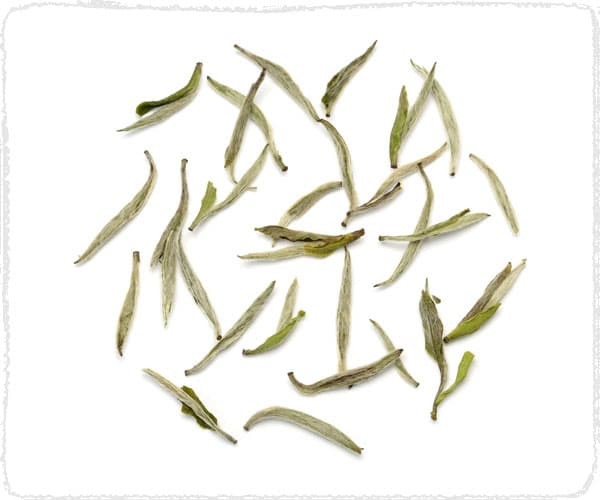 Silver (Bai Hao) prefers to the white pekoe; while Needle (Yin Zhen) describes the appearance of the thick and straight tea buds, which have tips as straight and sharp as needles. When you brew this tea, the heat of water arouses the delicate fragrance of the tea. This Organic White Peony (Bai MuDan) is made of organic Fuding Dabai tea leaves which grown at around 800 meters elevation. After years storage, the grassy aroma from the new tea is fading and begins to emit pekoe and delicate fragrance. This aged White Cake Tea is quite delicious and deserves high reserve value. 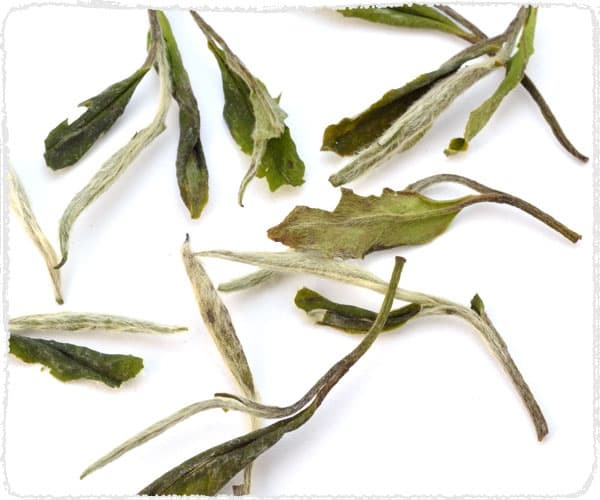 Fat tender tea buds covered in abundant white hairs, with small amount of leaves of greyish green in color. This top seller Bai Mudan delivers an amazingly sweet, delicate taste and fresh aroma at a price point that lets you easily enjoy it every day. Take a sip, and you will feel the smooth tea liquid carrying a strong fragrance companioned with slight soymilk scent travelling down to your throat. Aftertaste comes quick, and will leave a long-lasting tender aroma in your mouth. 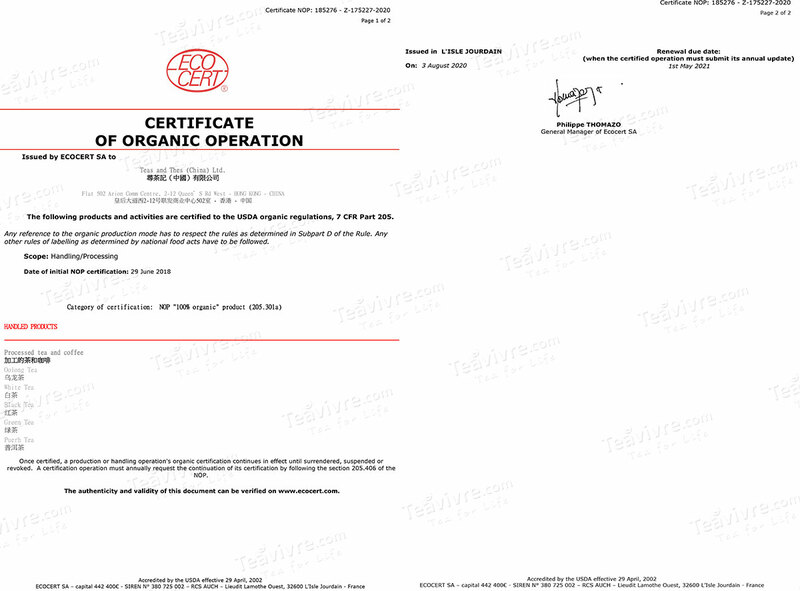 TeaVivre's certified Organic White Peony (Bai MuDan) tea is farmed and produced at Mt. Taimu using material from DaBai and DaHao tea trees. 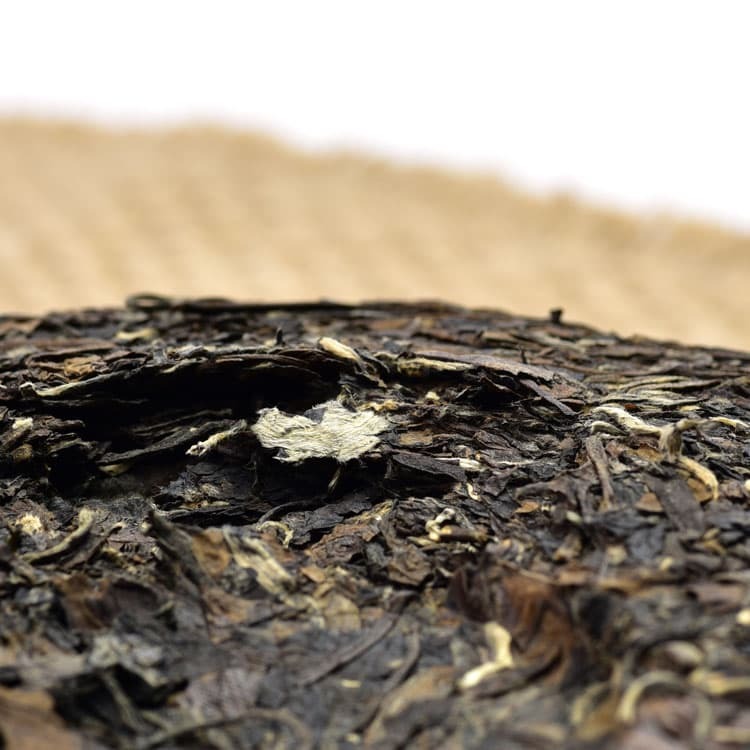 This Organic Bai Mudan is great for preserved as the years goes, the tea will get better evolved. This top seller Bai Mudan delivers an amazingly sweet, delicate taste and fresh aroma at a price point that lets you easily enjoy it every day. 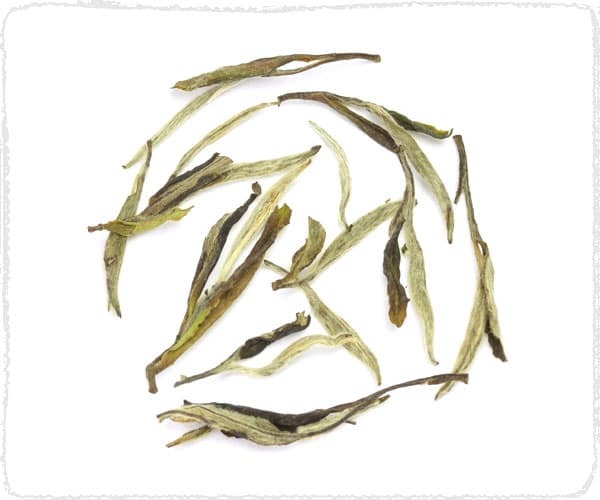 It is great to brew Silver Needle White Tea by glass tea cup to enjoy its lively dancing moment and standing straight in the cup.